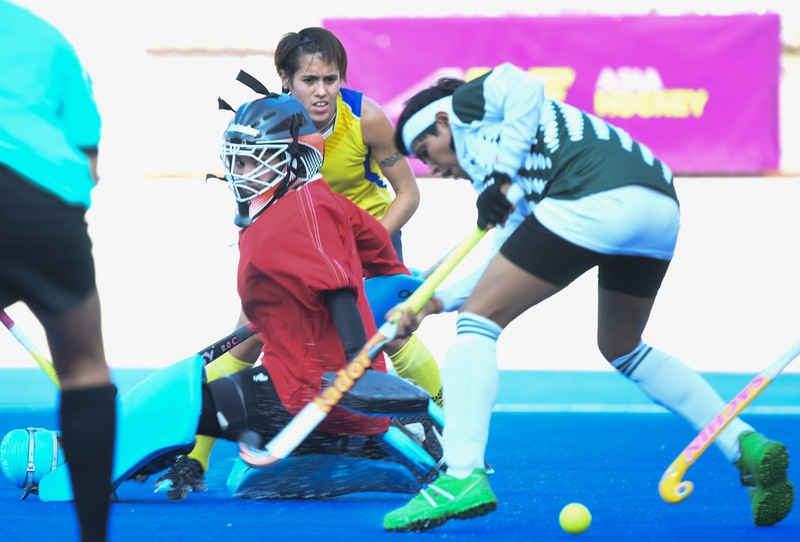 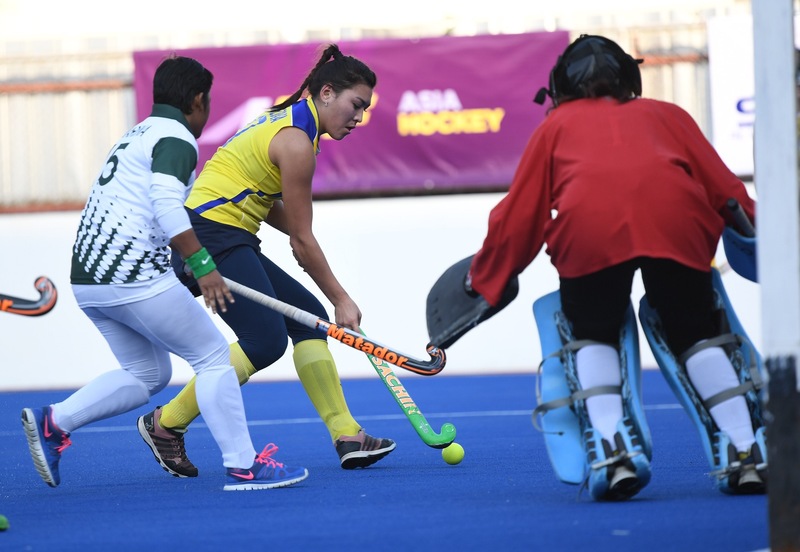 Women’s Asian Games Qualifier 2018 hockey competition will be hosted in Bangkok, Thailand from 12 – 20 January 2018. 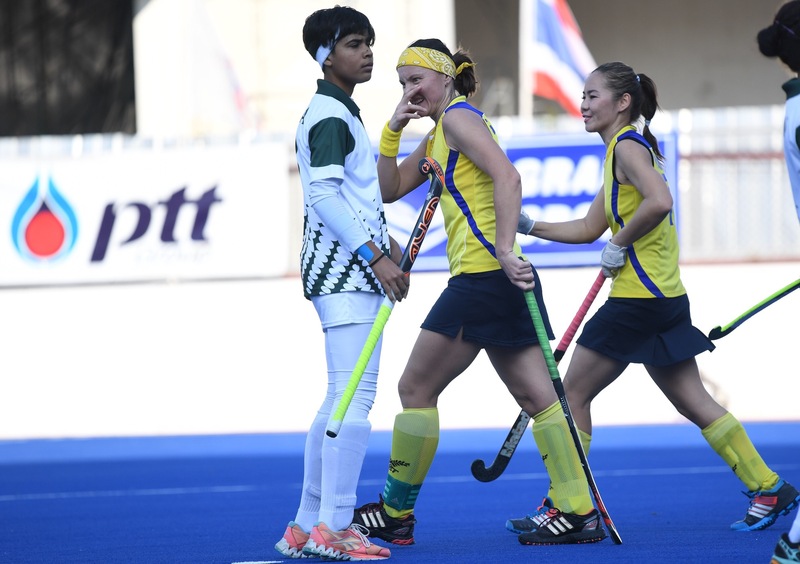 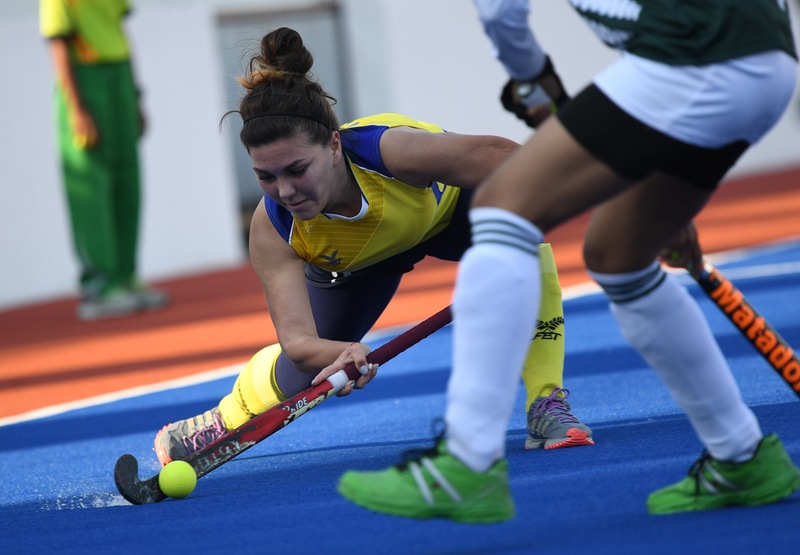 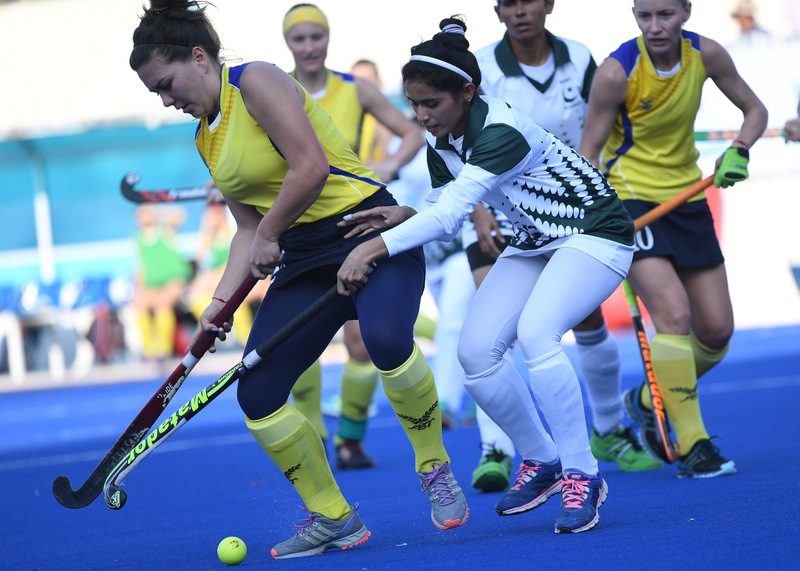 The top four teams in the final ranking of the Women’s Asian Games Qualifier Bangkok 2018 will qualify for participation in the women’s hockey competition at the 18th Asian Games, taking place in Jakarta and Palembang, Indonesia, from 18 August to 2 September 2018. 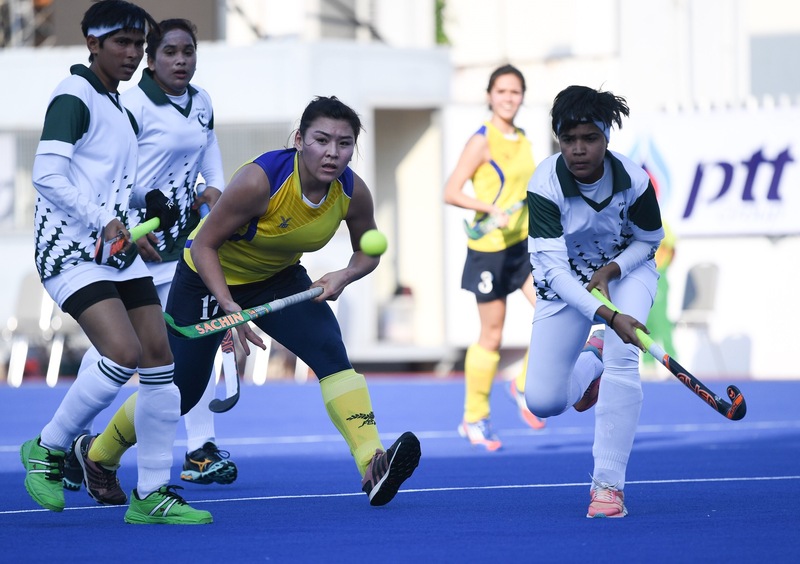 However, Korea, China, India, Japan and Malaysia are qualified automatically based on the final ranking of the previous Asian Games’ women’s hockey competition. 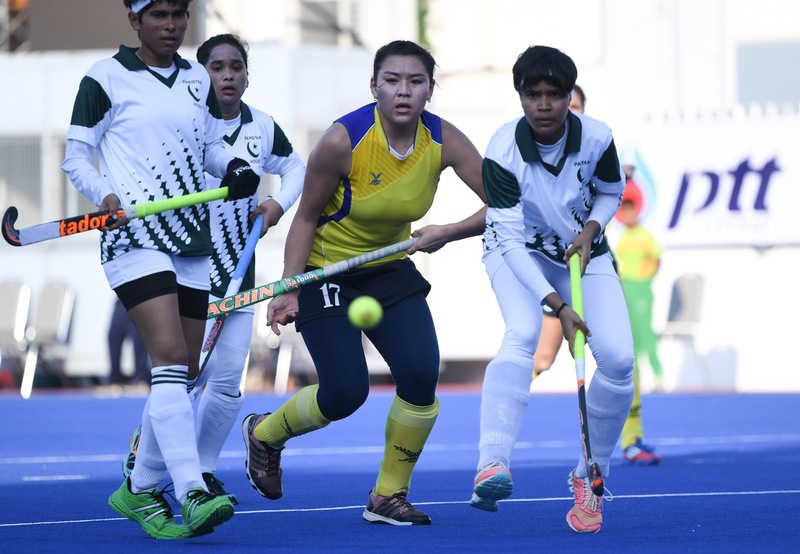 Thailand – Hong Kong China – Kazakhstan – Singapore – Chinese Taipei – Pakistan – Indonesia women’s national teams will be participating in the event.